By Lauren Fetherston | March 4, 2017. 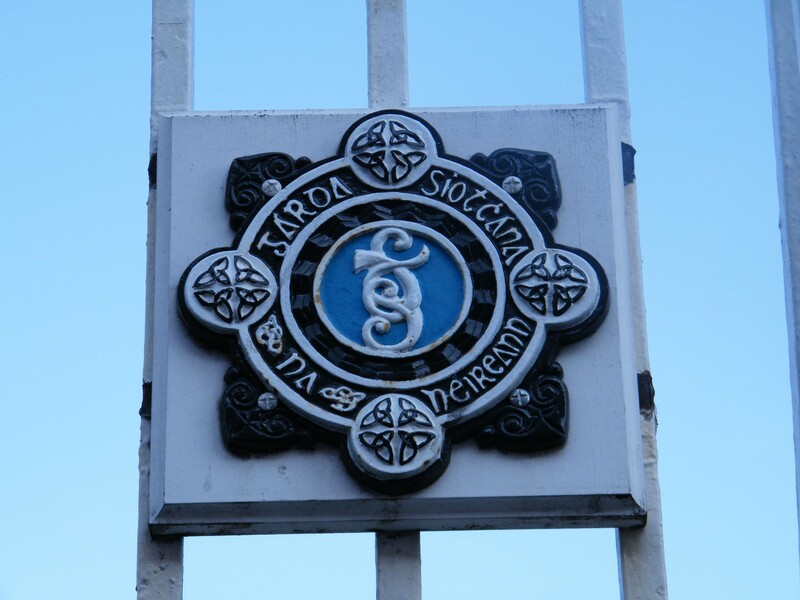 Construction of the Kevin Street Garda Divisional Headquarters is estimated to be completed by the end of the summer, according to the Office of Public Works (OPW). This development began in February of 2015 and was set to be completed within “approximately two years”. The project has a budget of €31 million, as written in a report by the Department of Justice. Two years on and there are still white construction tarps covering the building. Barry Nangle, spokesperson for the development said, “The construction of the new Garda Divisional HQ at Kevin St is on a budget. The project, which is under construction next door to the existing Kevin Street Garda station, is a two phase development the first of which is now completed (groundworks) as listed on Rhatigan building contracts website. The second phase of the work is the construction of a new Garda Divisional Headquarters of 6,480 square meters and a 5,400 square meters basement. This site will be a two/three storey building with accommodation including offices, conference facilities, vehicular testing and garage/workshops. It is set to provide “21st century facilities for Gardaí and members of the public, particularly victims of crime”, says the Department of Justice website. 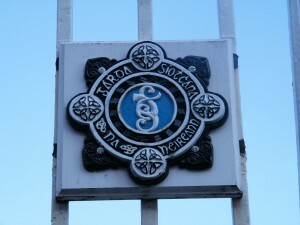 The new Garda Headquarters on Kevin Street, designed by the Office of Public Works Architectural services division, is one of three sites being undertaken as part of the Government Infrastructure Stimulus. These other two projects consist of Galway Garda Station and Wexford Garda Station.